Despite the fact that lamb is a flavorful red meat and is easy to cook, it isn't particularly popular with Americans. 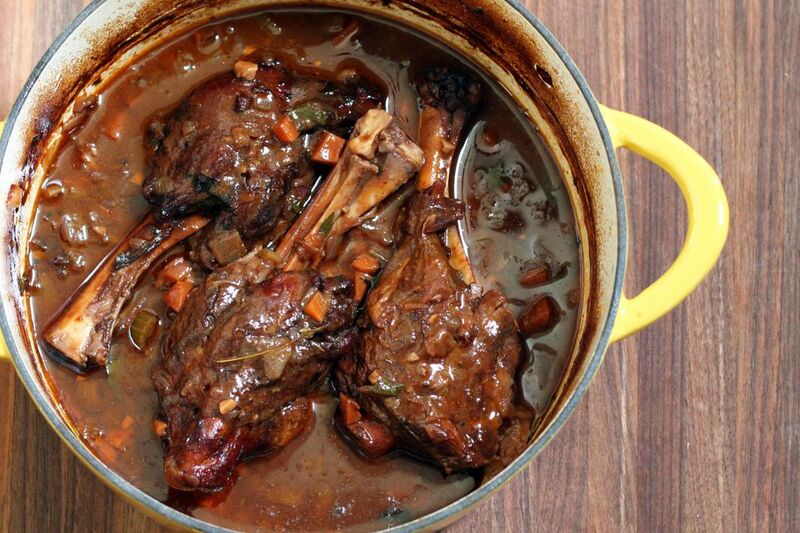 For the most part, lamb is grass-fed, and it's rich in vitamin B-12, niacin, and iron. According to the American Lamb Board, a 3-ounce serving supplies five times more alpha-linolenic acid than beef. These herbs, vegetables, and fruits go particularly well with lamb.